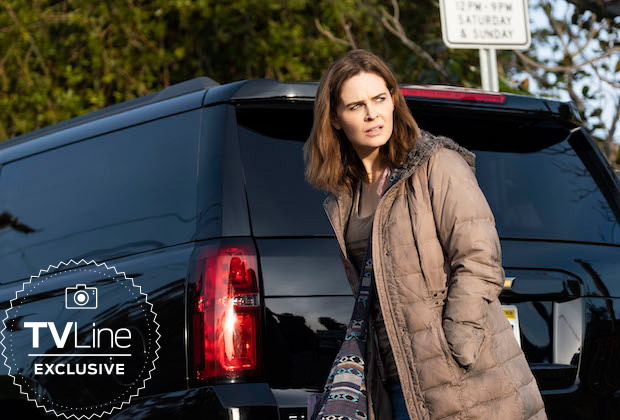 Emily Deschanel (Bones) has joined the cast of TNT's Animal Kingdom for the upcoming 4th season per Deadline. Deschanel will take the role of Angela in a season-long arc. Deschanel will play Angela. Recently released from prison, Angela is Julia's (Pope's deceased twin sister) former best friend, a recovering junkie who arrives at the Cody house trying to snake her way back into the family's good graces. She's a survivor, scrappy, manipulative and an addict. 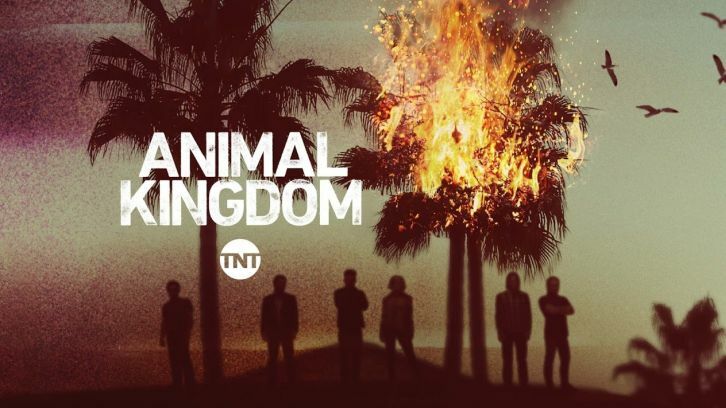 Angela's history as Julia's drug buddy gives her power as she tries to seduce Pope (Shawn Hatosy), is hated by J (Finn Cole) and under suspicion by Smurf (Ellen Barkin).